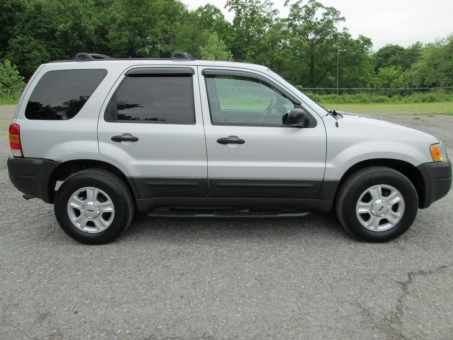 2003 Ford ESCAPE XLT SPORT. Runs and drives great. Looks good. 1 Owner. Clean CarFax.